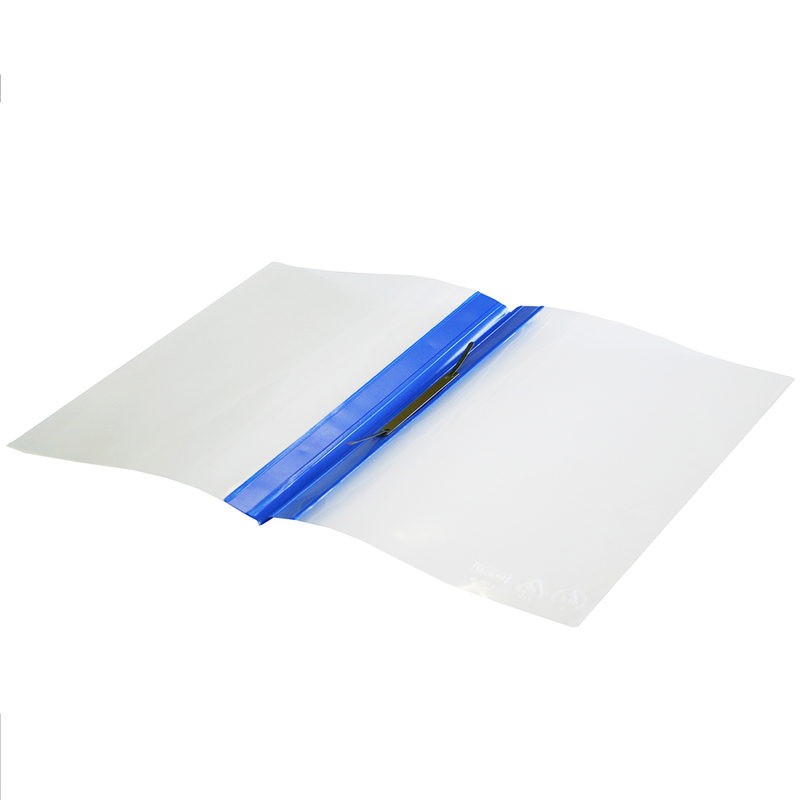 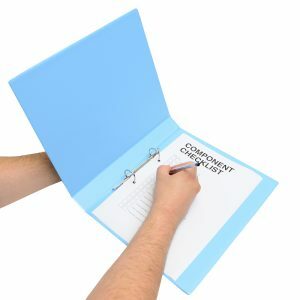 Open top permanently anti static Document Wallets are designed to store paper documents whilst preventing static charges from being built up and discharged. Unlike standard office stationery, our document wallets are suitable for use within an EPA (ESD Protected Area). 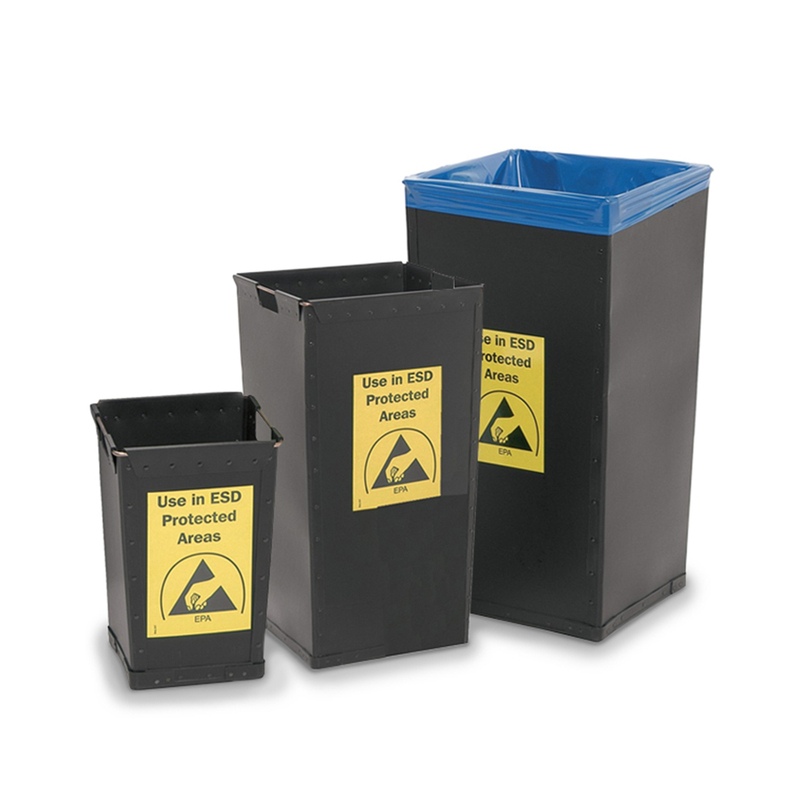 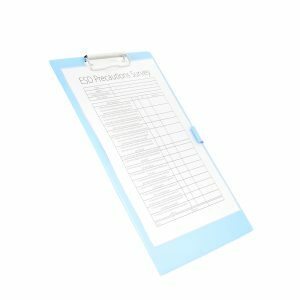 Available in A4 and A3 sizes, they are also EN 61340-5-1 compliant – an essential product for storing instructions, checklists or charts where static is monitored and controlled. 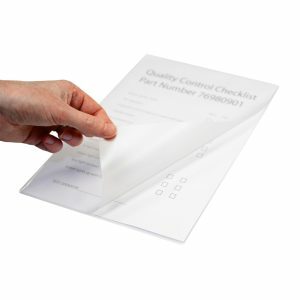 Conductive Laminating Sheets enable users to contain loose sheets of paper within a sealed sheet. 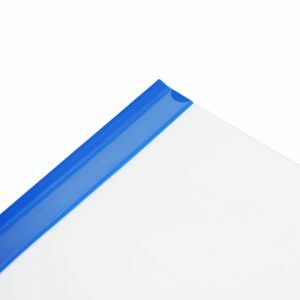 Ideal for instructions within an EPA (Electrostatic Protected Area), the film material is available in both A4 and A3. ESD Laminating Sheets enable users to contain loose sheets of paper within a sealed sheet. 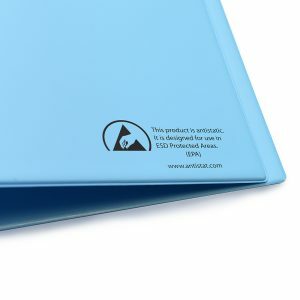 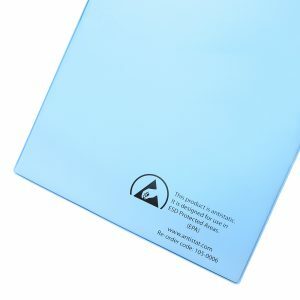 Ideal for instructions within an EPA (Electrostatic Protected Area), the film material is available in both A4 and A3.